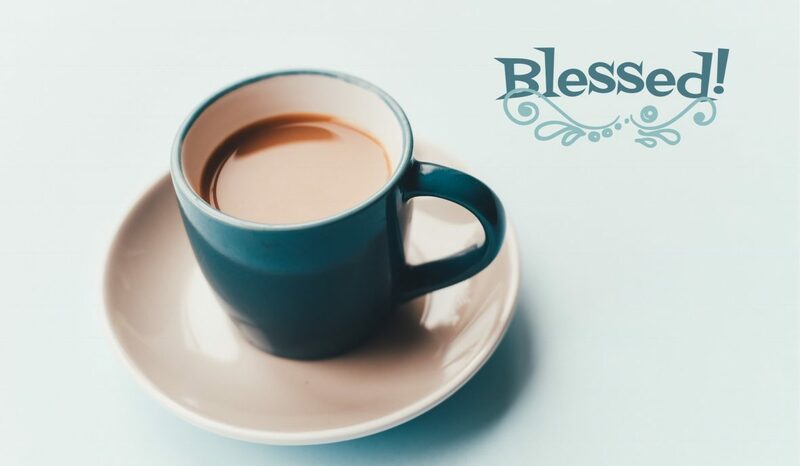 A perfect mess – Blessed! I know what God wants me to do. Yes, when we least expect it, our inner dragon appears.Flames of anger come out of our mouths- usually directed at our nearest & dearest, destroying any atmosphere of love! Sometimes a coffee is all it takes for the dragon to disappear again (temporarily) Sometimes the calendar just has to move to a different time of the month.Sometimes we just need a hug or a cry. Sometimes we need something more deeper. In C.S. Lewis’ ‘The Voyage of the Dawn Treader’ Eustace’s ‘inner dragon’ is so apparent that the boy is actually covered in dragon’s skin to illustrate our sinful nature. But, we don’t stay clean long. We need to keep going back to God. Just like clothes in the washing machine & the dishes in dishwasher, no matter how clean they are when they come out, they get dirty again! Our lives get messy & we need many, many trips to God’s laundry room to be cleaned – to be steeped in His awesome loving grace and mercy. We are a perfect mess.When God sees us through Jesus, we are perfect in His eyes, though we continue to mess up because of our in-built bias to sin. Sometimes, we can’t see beyond past sins or failings either. Many of us have a lot of guilt-especially mummies. For,’Guilt comes with the placenta!’ We feel guilty about everything from bottle feeding, to not spending enough time with our kids. In the past I’ve even felt guilty because the tooth fairy forgot to come to our house! Too often, we’re so caught up with our baggage & guilt that we don’t grasp our true worth in God’s eyes. We find it difficult to accept God’s love, and we therefore lack confidence to reach out to others with His love. If we don’t love ourselves, we’ll find it nearly impossible to love others. We need to take off the masks & come before God as we are. After all, we can come no other way. Some of us are so caught up with the past that we’re wasting the present. When we look deep in the mirror, we need to truly know that with God our past is forgiven! God’s love covers our sin when we trust Hm to forgive us. Our Creator is the only One who can fix us. He loves us as we are but cares for us too much to leave us broken. We need to focus on our Father, rather than our failings, & look to our Saviour rather than our sins.